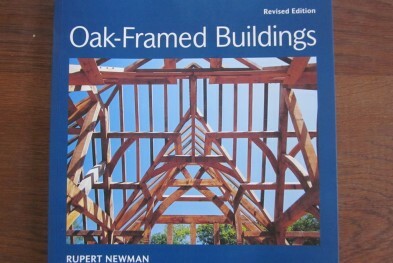 We are specialists in the design and construction of both traditional and contemporary green oak framed buildings. 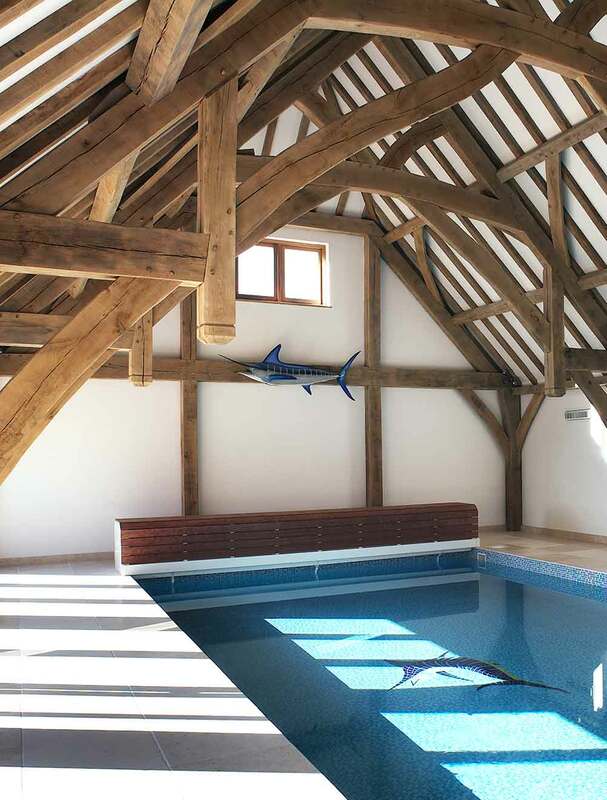 With nearly 30 years of experience under our belts, we boast a diverse and extensive portfolio, ranging from complete oak framed houses to extensions, swimming pool enclosures, out-buildings and commercial buildings. No matter what size your project, Westwind Oak has the proven expertise, skills and specialist knowledge to meet your requirements on time and in budget. 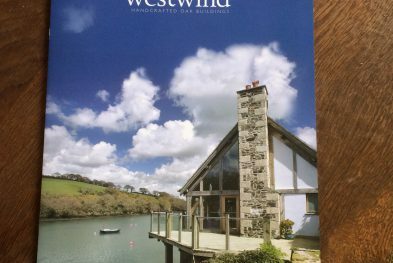 With a team of highly skilled and accredited craftsmen, Westwind Oak employ a mixture of traditional carpentry techniques alongside modern design and finishing principles to create distinctive and high performing oak framed building. 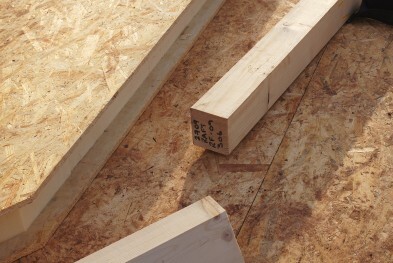 With a deep respect for our materials, all our timber comes from sustainable sources and we are able to offer a complete environmental service to help lower the carbon footprint of your project. Our aim at Westwind is to sustain the integrity of our craft whilst embracing innovation, ensuring our clients get a quality building that delivers on both aesthetics and functionality. 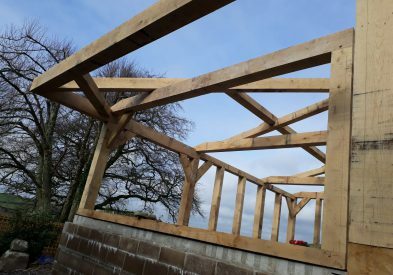 Subsequently, Westwind is one of the first oak framing companies in the UK able to design and supply SIPs (structurally insulated panel system) envelopes to clad and insulate their frames. 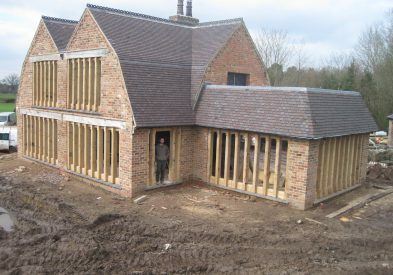 Designed in-house and alongside the oak frame, Westwind can offer a high-tech and time saving solution, solving the problems of air-tightness and cold bridging whilst providing u-values as low as 0.1 W/m2.K. Our office and workshop is based in North Somerset, however we carry out projects throughout the UK and Europe and have built many frames in the Channel Islands and the Alps. 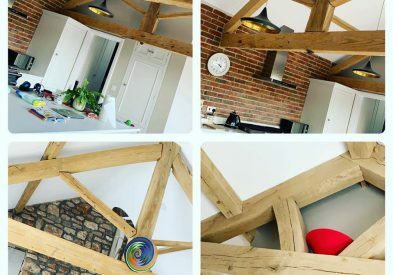 Whatever your needs, our flexible and friendly services mean we will work with you to create a beautiful building with an intelligent design and consideration for the environment. To request a free consultation call us on 01934 877 317 or click here to request our latest brochure. We can design, supply and fit our own SIP panels.